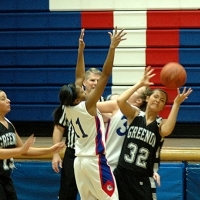 A four-game win streak came to an end this week for the Yellow Springs High School girls varsity basketball team. 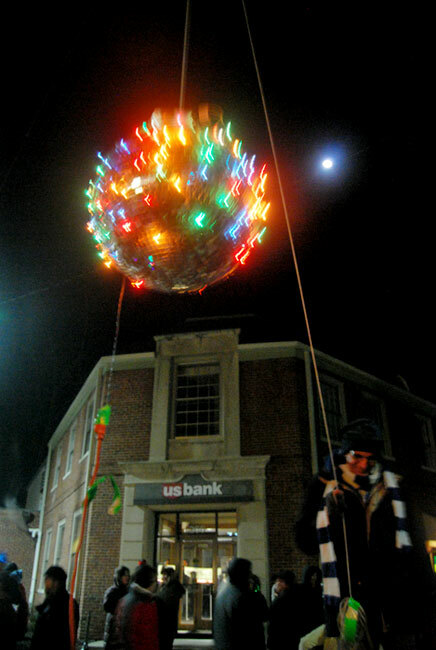 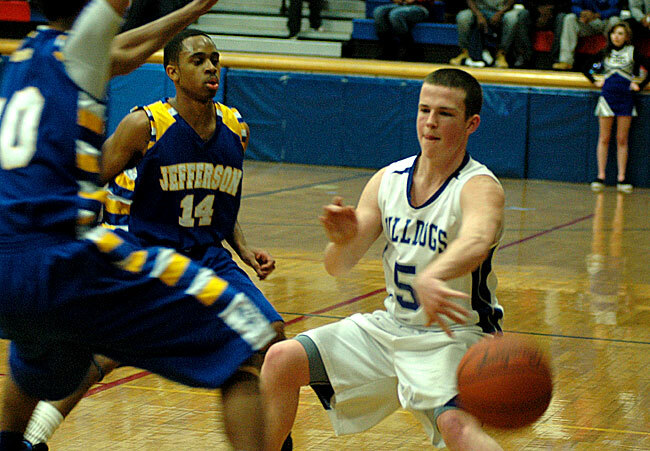 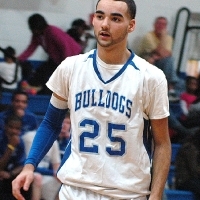 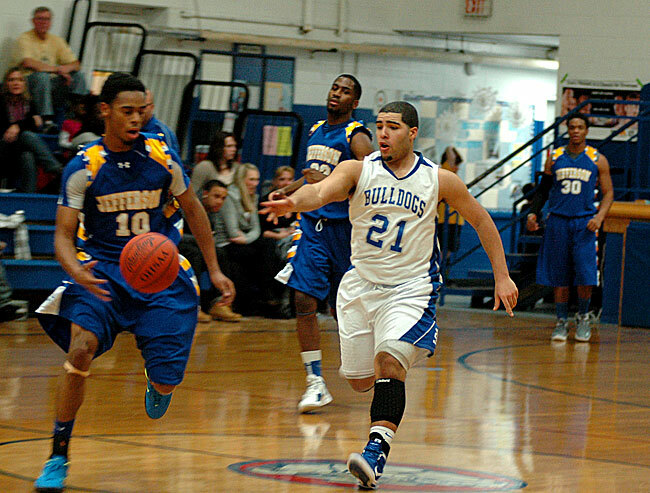 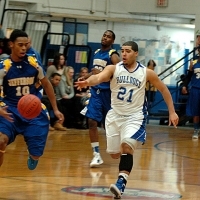 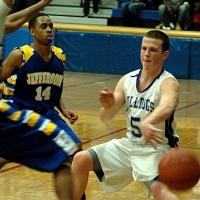 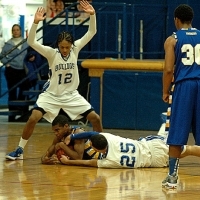 The Division III Bulldogs’ 68–47 loss to Division II Middletown High School brings them to a 5–7 season record. 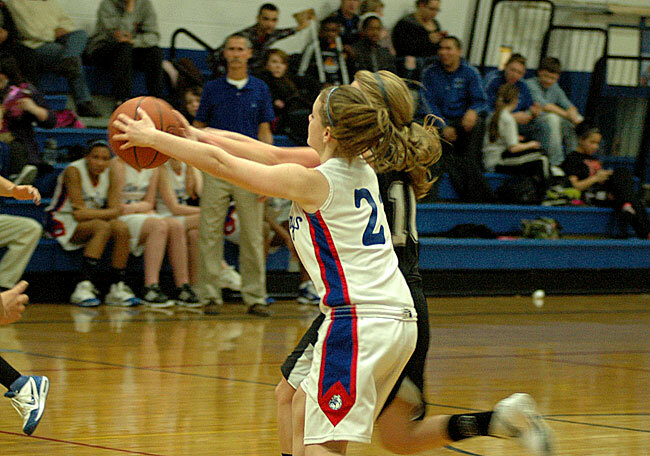 But the team is still riding two straight victories in the Metro Buckeye Conference, where they currently hold third place with a 3–3 record. 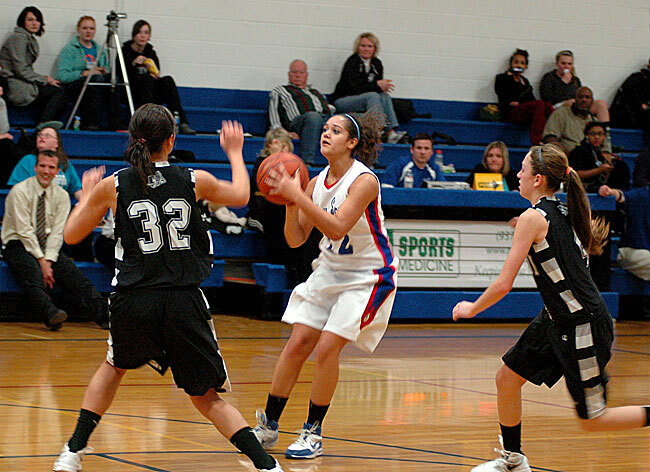 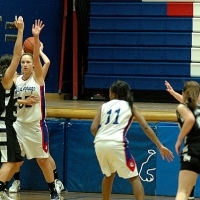 Team point leader Maryah Martin scored 24 on the day, going six for 18 from the field with three free throws and three three-pointers. 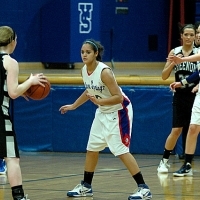 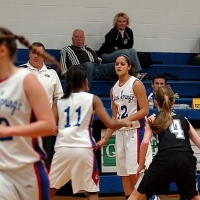 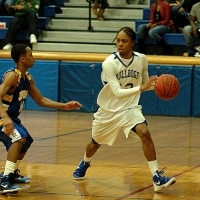 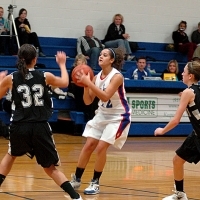 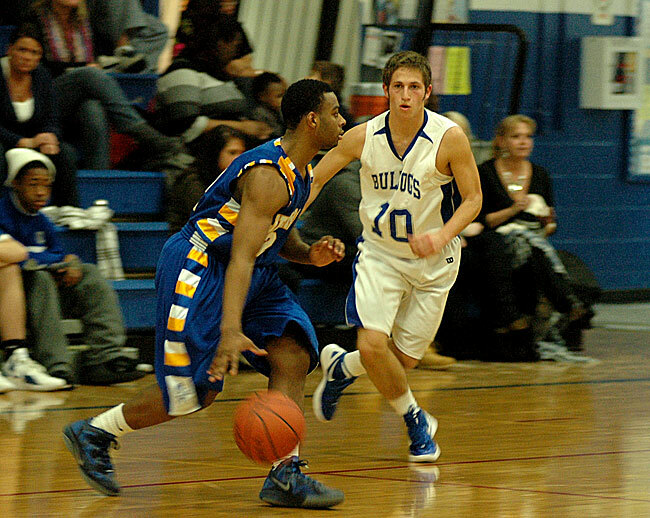 Martin is averaging 10.4 points per game for the Bulldogs. 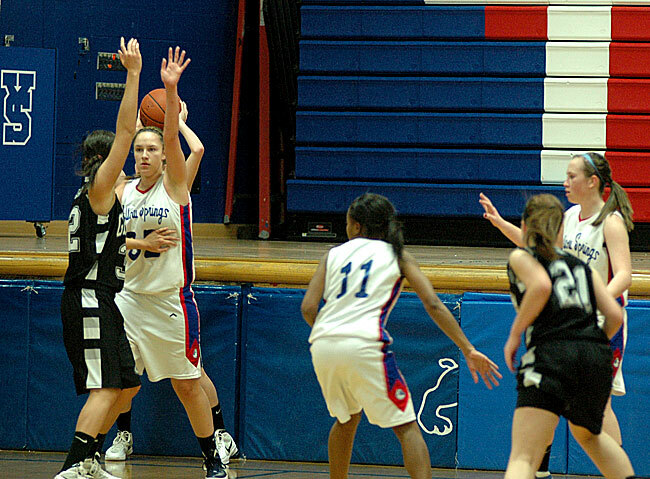 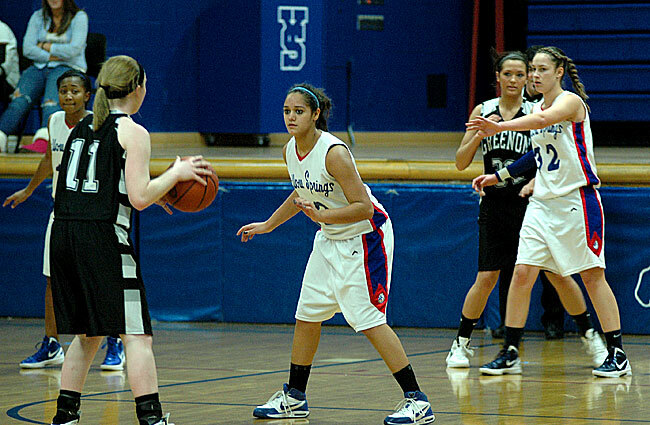 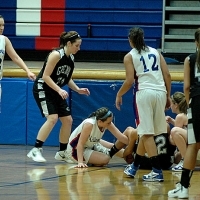 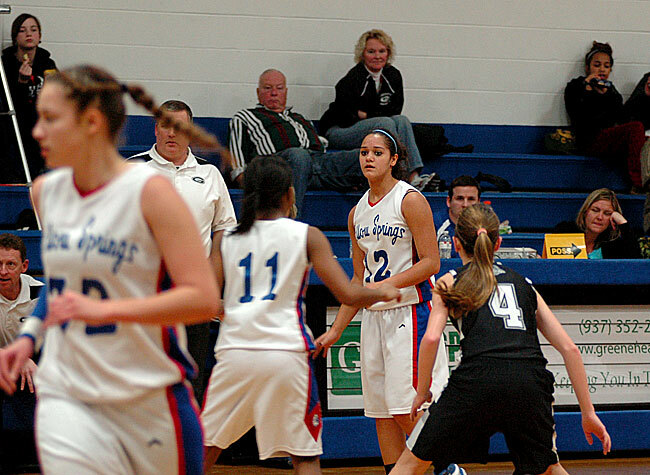 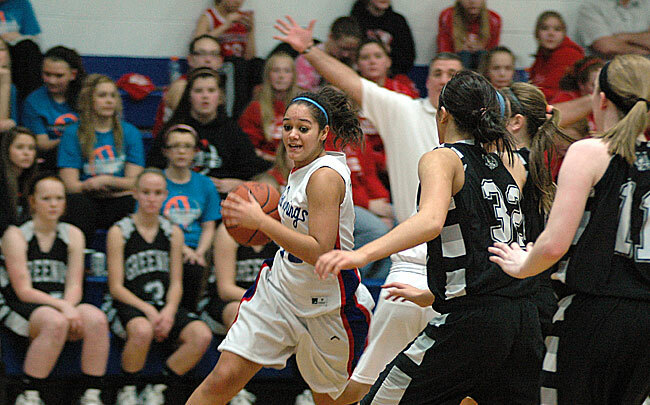 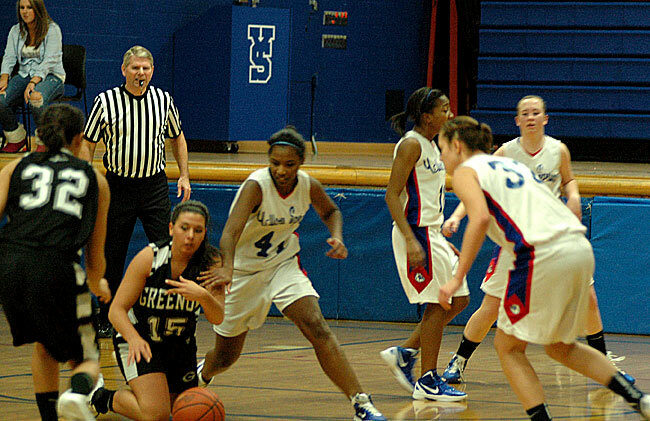 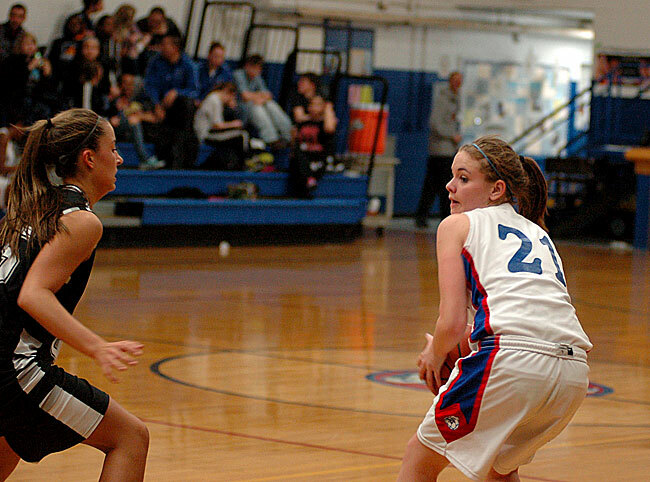 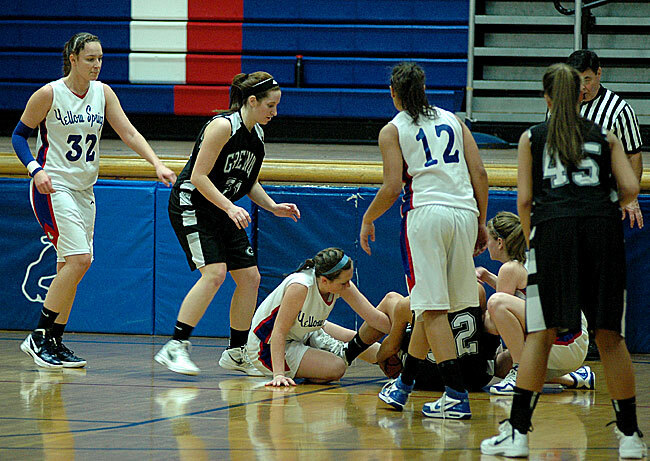 Despite her stellar play, the Bulldogs fell behind 16–6 in the first quarter and couldn’t bridge the gap. 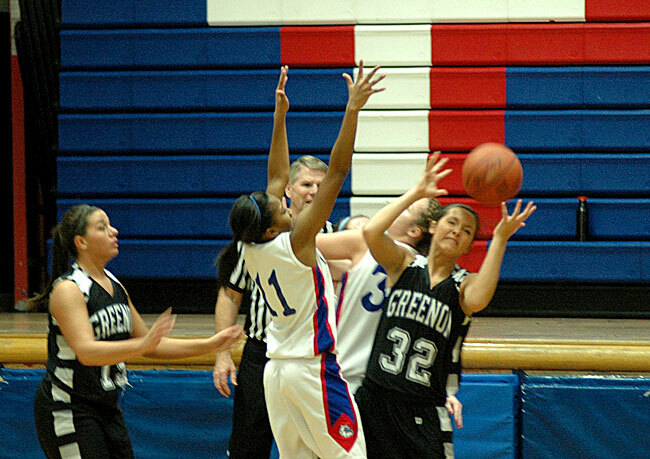 Martin also had seven rebounds during the game while Brianna Ayers contributed three steals and went 4 of 6 from the stripe and Keturah Fulton had seven points and two steals. 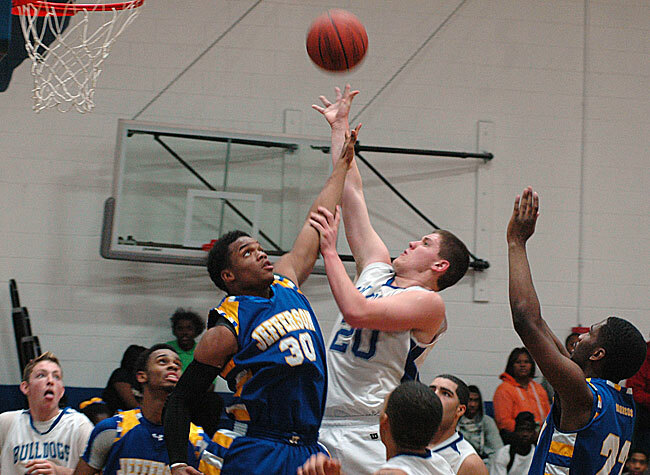 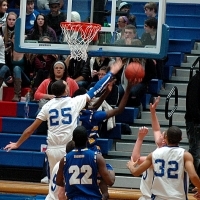 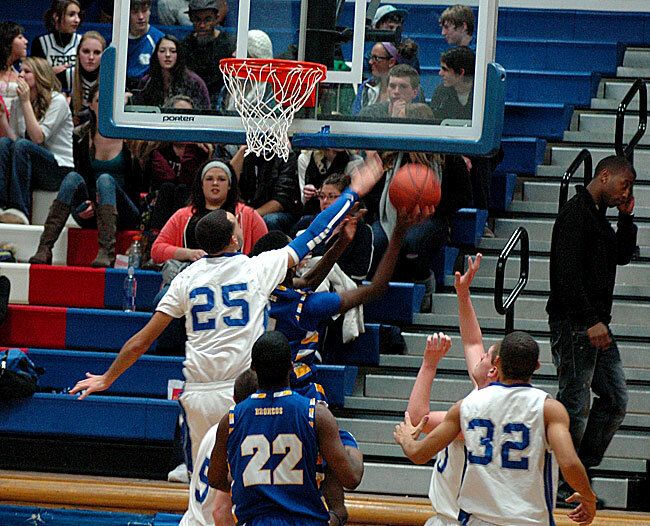 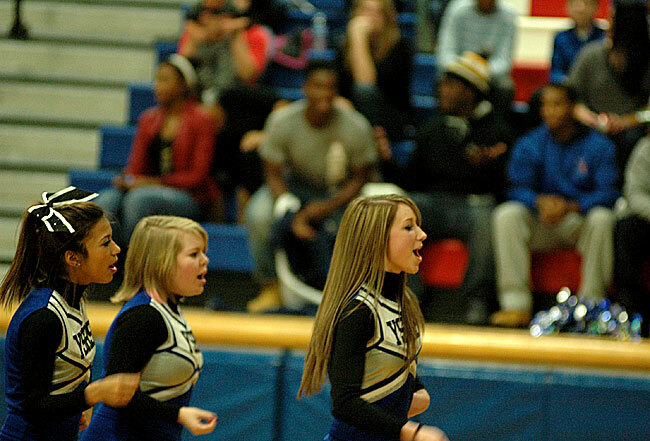 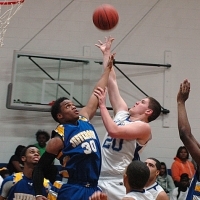 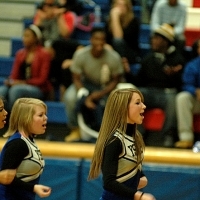 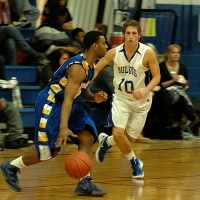 Last week the boys basketball team fell to Jefferson, 78–49. 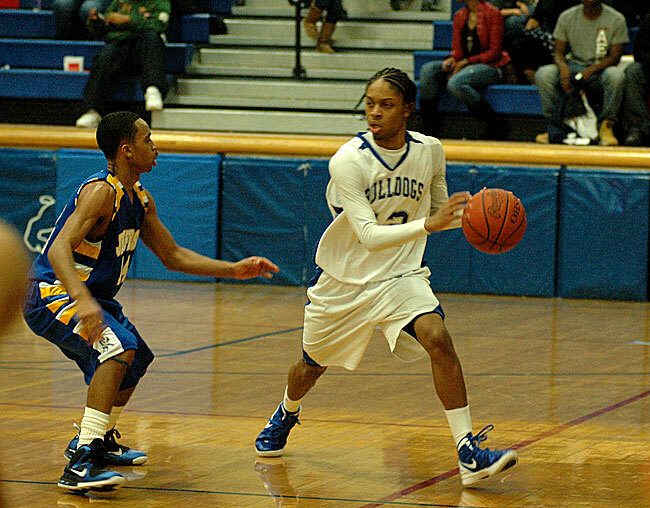 After taking an 11–10 lead in the first half, the Bulldogs allowed 18 unanswered points and couldn’t make up the deficit. 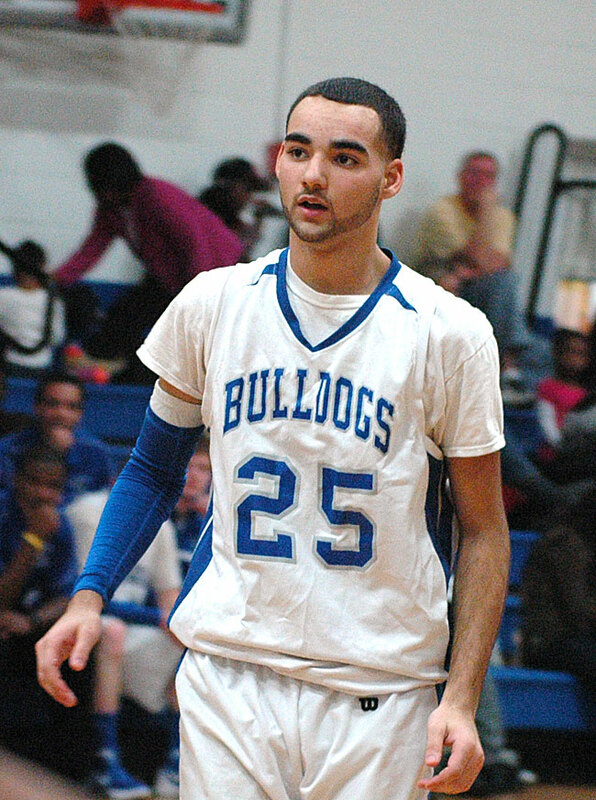 Though the Bulldogs lead the area in scoring, with 61 points per game, and three players averaging double digit scoring, the team is just 2–8 on the season (1–4). 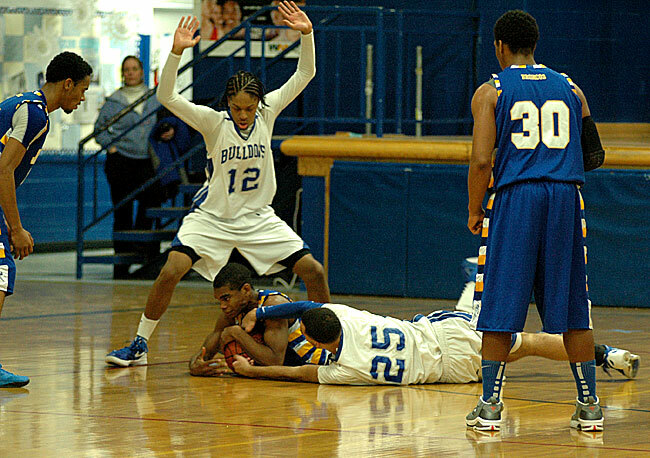 The Bulldogs have now lost six games in a row.